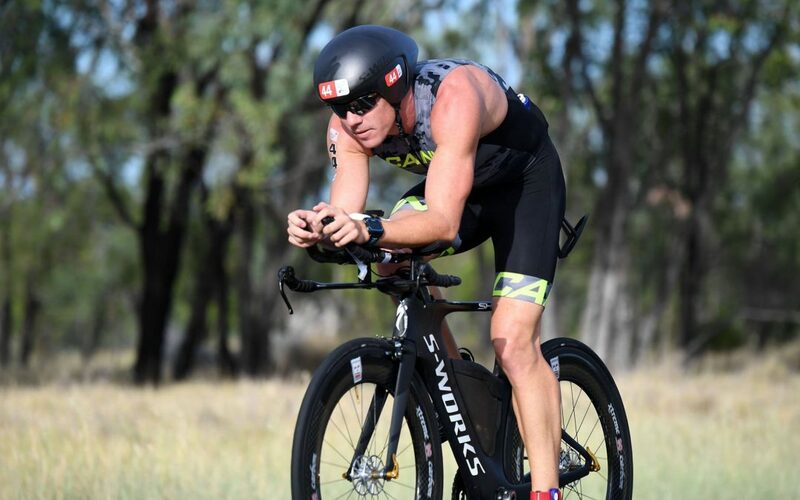 If you are a triathlete or a time trialist in Brisbane, you understand the importance of having the best components on your bike to ensure that you are fast and use as little energy as possible. Xtreme Carbon specialises in creating bike parts specifically to decrease aerodynamic drag and increase your speed and stability. Hence, our designers have developed an ‘Aero’ hub and axle to decrease the amount of frontal drag experienced by riders. Through out innovation and product testing, we have managed to decrease the impact of drag by 60% – a significant amount when you have a need for speed. If you are looking for reliable biking equipment in Brisbane, do not hesitate to give us a call. Furthermore, the shape and size of your front wheel can also have an impact. Hence, Xtreme Carbon offers its customers a 25mm tyre, which is larger than the standard 23mm tyre. We believe that wider rims improve the aerodynamics of your bike and have a range of other benefits such as increased contact with the ground, maximising your grip on the road surface, a decrease in rolling distance as well as increasing the comfort of your ride. These positive characteristics mean that your bike will be easier to handle and gives you a positive riding experience. How can an Axle make you Excel? We understand that you as a rider need to be as light as possible. Hence, Xtreme Carbon has developed the Patent Pending Aero Hub that has been created specifically to reduce aerodynamic drag. Furthermore, we took the initiative to develop a full carbon fibre axle, giving you the greatest chance of reaching your personal best. Give us a call and discover how the carbon fibre axle compliments our race grade and weapons grade wheels. These wheels have been developed to reduce bike vibration that is commonly experienced. Let Xtreme Carbon help you achieve by giving us a call today to see how we can assist you in your racing journey.